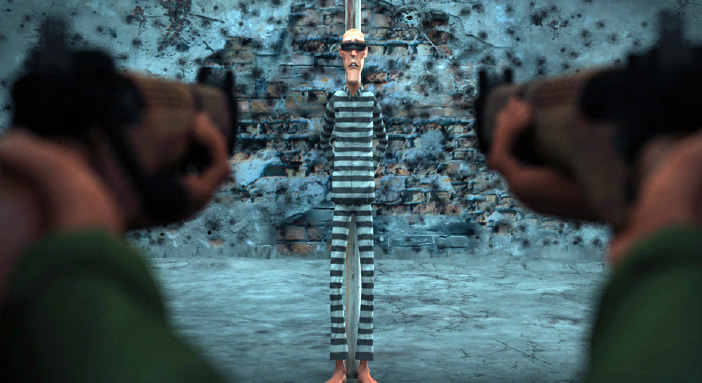 A man is about to be executed by a firing squad, but he has a last request. 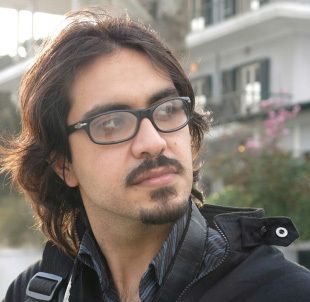 Majid Ahmady was born in Tehran in 1983. He is a writer, director, animator and photographer. He has made several TV commercials and worked on TV series and videos.